What, you say, Gluta-C? Seriously? Yes Virginia! Gluta-C is marketed as a skin whitening brand but for me that's just an aside. I actually have the Gluta-C Whitening Gel and I'm pleased that it does seem to even out dark areas in my body, albeit slightly. I use it on and off, when I remember. What more if I use it like twice a day? But I'm not going to review that now. 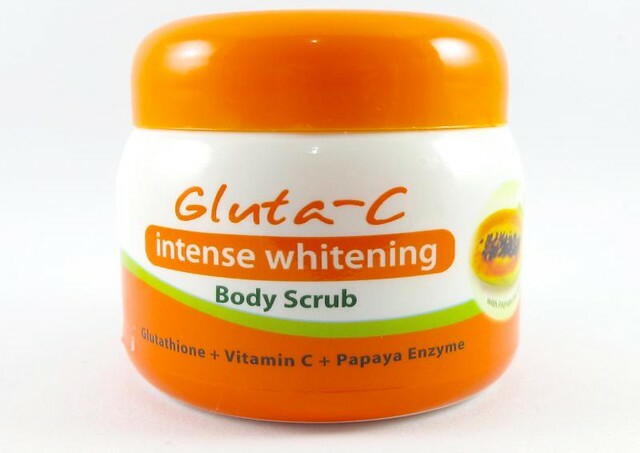 Today is all about the new Gluta-C Intense Whitening Body Scrub (P99.75)! It's my current body scrub and I think it's pretty good. It has smooth, tiny plastic beads to exfoliate dead skin. These beads are mixed in with a creamy base that prevents the newly rubbed skin from drying out. 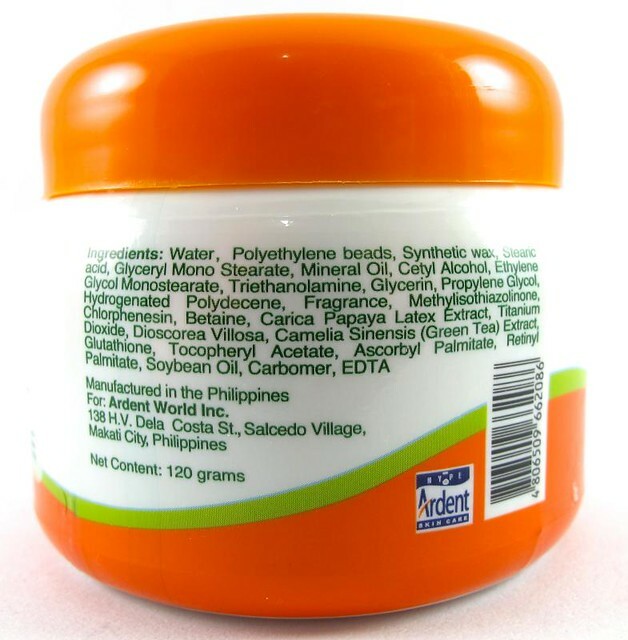 The Gluta-C scrub has a floral, soapy, slightly powdery scent to it. It's very clean and fresh. 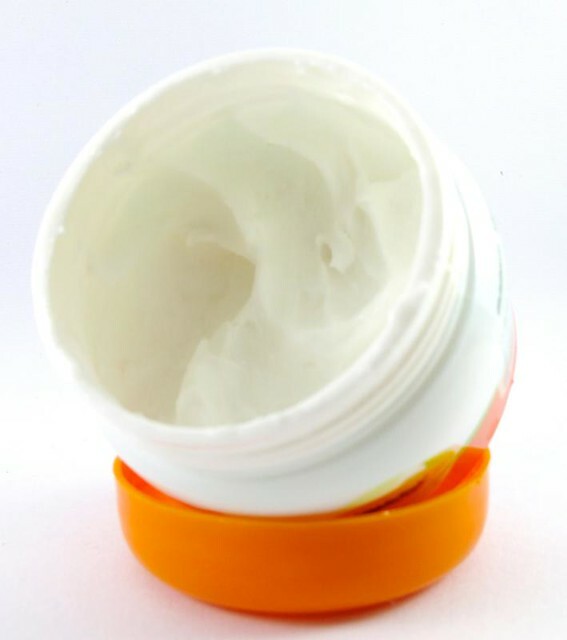 It's not chemical-y - something I appreciate in my body products! I had my legs waxed about three weeks ago and that's when I started using this scrub. I prefer mild, relaxing scrubs, but I find that they don't prevent ingrown hair much. Gluta-C's scrub frees up that growing hair because of the hard beads in it, but even so it doesn't make me feel raw or dry. Did it whiten my skin? I use it twice a week, and I haven't observed any dramatic whitening. But then again that's not what I'm after. I'm using it because I hate ingrowns; this scrub does help prevent them. Quits na! So yeah, if you ever come across the the Gluta-C Intense Whitening Body Scrub, you must try it too. :) It's available in all leading drugstores and supermarkets. Reader question: What does "authentic" mean in online shopping?